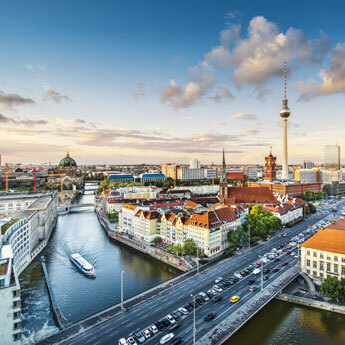 Berlin is the perfect city break that ticks all of the boxes. It’s vibrant, non-stop, and everywhere you look there is something new to stare at. It’s a city that doesn’t take itself too seriously, but, it’s also a city that holds so much history. There is a story to tell around every corner and it’s difficult to believe that this was once a city divided. With Berlin being a huge city with so much to do, I’ve put together a list of the Top 10 things to do in Berlin, balancing history with the must do things and adding in a little bit of fun at the same time! Catch the U-Bahn to U Kochstr and it’ll lead you straight to Checkpoint Charlie, the most well known border crossing between East and West Germany. Checkpoint Charlie signified the border between the two different parts of Germany. Although very little of the wall stands there, it’s a place that brings on the emotions of what happened in this city many years ago. There’s a lot of writing around the wall telling visitors about the attempts East Germans took to cross the wall; some successful and others not. In the middle of central Berlin is the Jewish Memorial Museum. Constructed in 1999 by New York Architect by Peter Eisenmann, it’s a place where Europe can pay their respects for the Jewish people who died in the Holocaust. As you enter and walk around the memorial, it’s very easy to get lost in your own thoughts about the devastation the Nazi regime bought to the Jewish community. 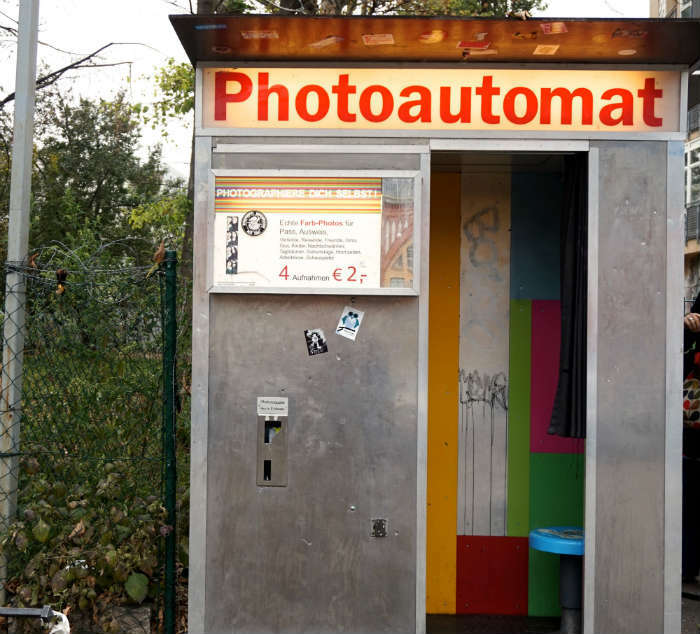 There’s so many of these fun booths dotted around Berlin. For 2 Euros, you can grab a vintage snap for a holiday souvenir. This one was found by the East Side Gallery but there are plenty around, just keep an eye out for them! This wonderful piece of architecture is located right by the Reichstag and Jewish Memorial Museum. Built in 1788 and at 26 metres high, it’s crazy to think how much history the Brandenburg Gate has seen. 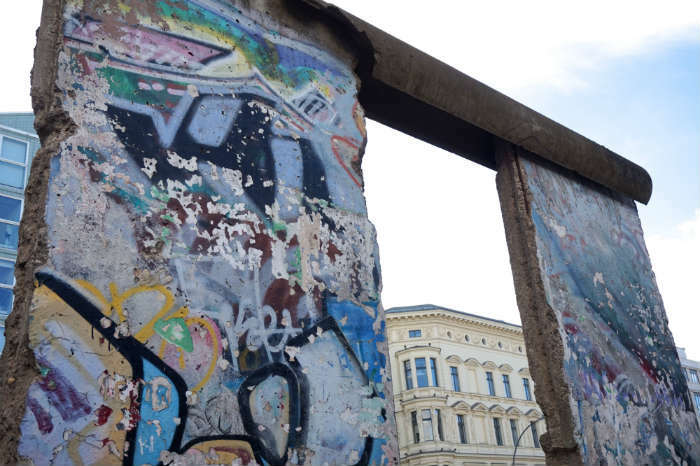 It represents Germany’s past turmoil as well as being a landmark for unity and peace in Europe. Home to five of Berlin’s museums, Museum Island is situated in central Berlin surrounded by the River Spree. Even if you aren’t interested in visiting the museums, just walking around the island and taking in the architecture is a great thing to do! You can’t go to Berlin and not divulge in German beer! With so many pubs across the whole of the city you will be spoilt for choice on where to go. 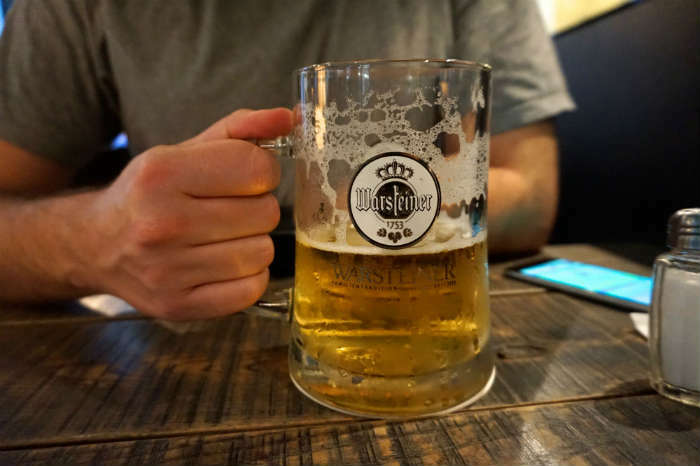 My favourite beer was the Berliner Pilsner which is brewed in Berlin. Keep an eye out for the happy hours across Berlin too, as you may save yourself a Euro or two! 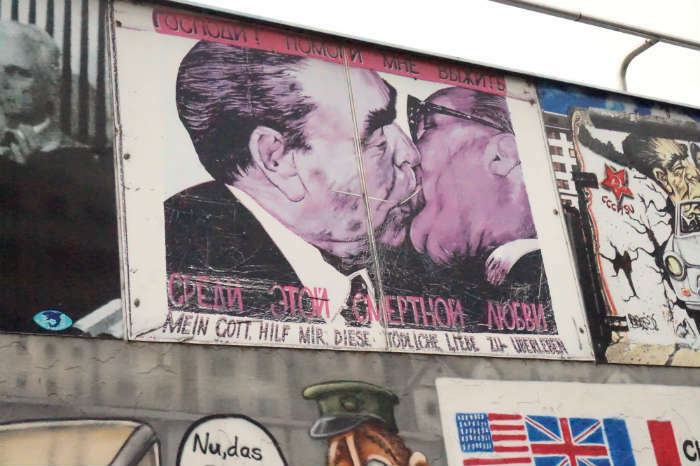 Consisting of 105 paintings, the East Side Gallery is an international memorial for freedom. In 1990, artists from all over the world painted on the East side of the wall and it’s a wonderful walk across the gallery taking in all the art work. Although a lot of it has been fenced off due to the restoration in 2005, you can still get a few cheeky snaps! 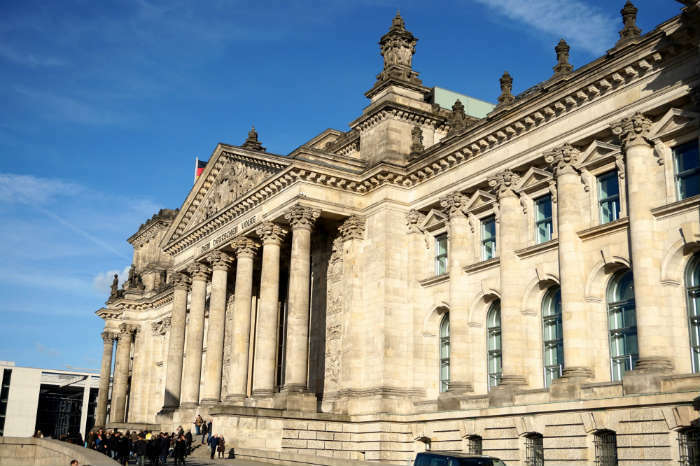 This impressive building is right by the Brandenburg Gate and is Germany’s Parliament. It’s another building that’s witnessed a lot of history since standing and to truly see it at its full potential, you need to register to go into the glass dome. This is free and offers spectacular views of the building and of Berlin! 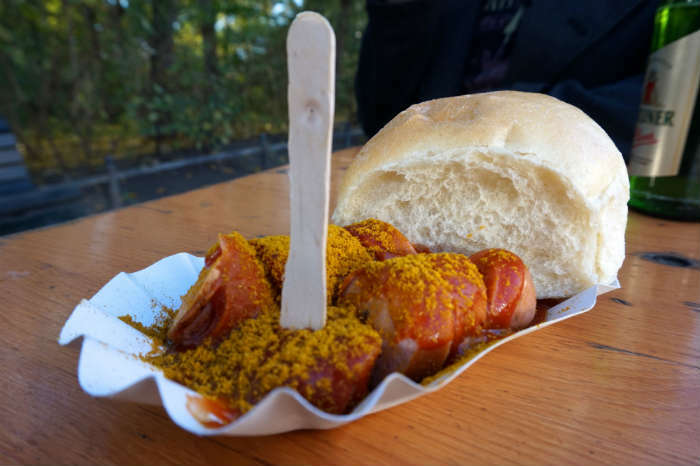 Have you really been to Berlin if you haven’t eaten a currywurst? Germany’s delicacy; a frankfurter covered in tomato ketchup and curry powder served with a bread roll or chips. 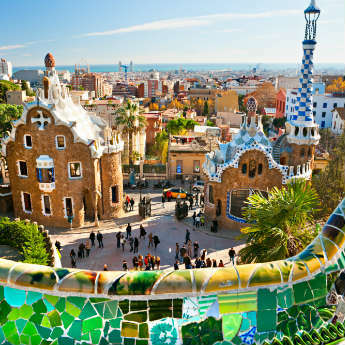 Perfect for sightseeing days! And even better served with a bottle of beer! The most expensive street in Berlin – full of designer shops, fancy car showrooms and gorgeous restaurants, it’s a shopping lovers dream. If you fancy a shopping spree whilst in Berlin this is the street to visit. It is also worth exploring the side streets as there are many hidden gems up them! 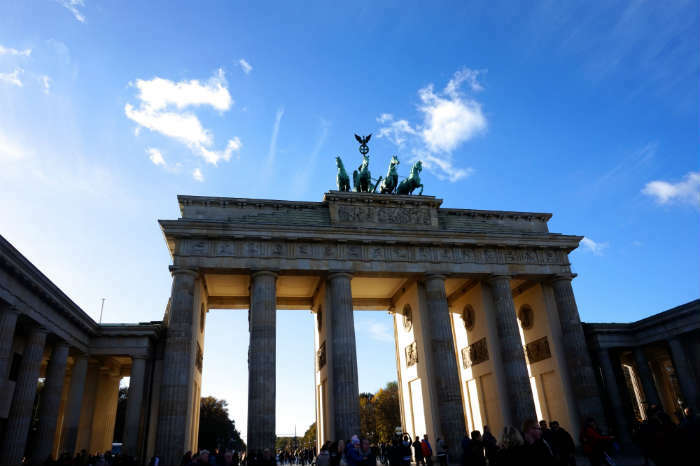 This article has been written by Becky from Blogger and the Geek who recently went on an exciting city break to Berlin! You can take a look at her blog to read more about what she got up to! Have you ever been to Berlin before? 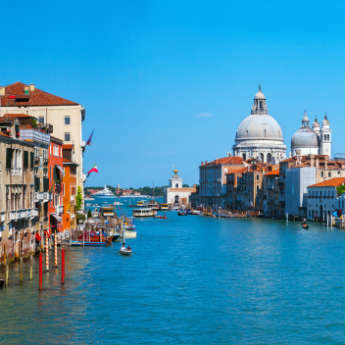 Would you recommend any other sights to see? If this post has inspired you, why not start your Berlin city break search today?